Introducing the 12th Doctor with a Spoon! 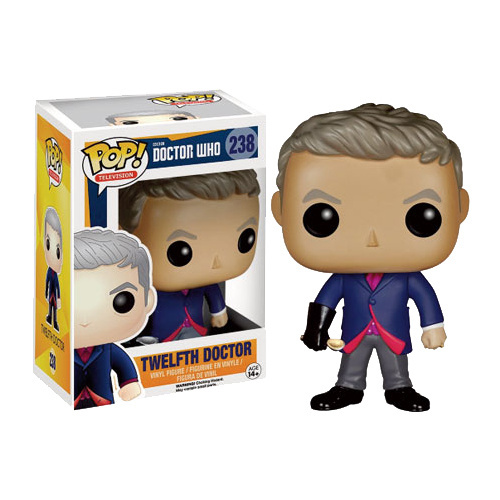 This Doctor Who 12th Doctor with Spoon Pop Vinyl Figure features the Doctor with an alternate shirt colour and instead of holding his screwdriver he has a washing glove hand holding a spoon. The whole spoon idea was probably taken from the episode "Robot of Sherwood" where the Doctor used a spoon in his fight with Robin Hood. The Doctor has also had many an experience with Spoon all throughout his re-generations. 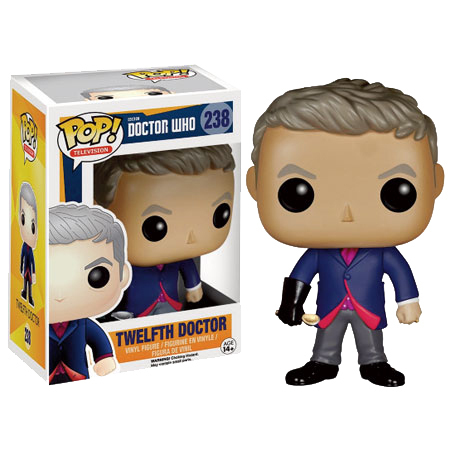 This cool 12th Doctor with spoon POP! vinyl figure stands around 9cm tall and is packed in an illustrated box.